activities. Our enriching programme offers a substitute for engaging children with the Television or leaving them in the care of nannies after school hours. 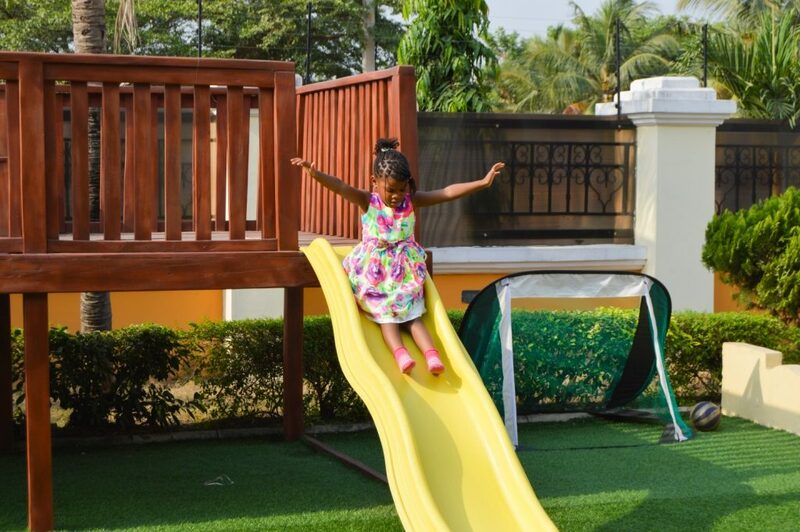 Children can always look forward to fun-filled afternoons at the Adventure centre. Explore arts and crafts, have dance and swimming sessions, have tea parties and play new games that are fun and also enhance cognitive abilities.